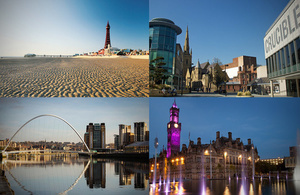 After much deliberation, the four shortlisted towns and cities who will battle it out to host the the Great Exhibition of the North in 2018 have been named as Blackpool, Bradford, Newcastle-Gateshead and Sheffield. After the final four venues are assessed by the Great Exhibition board, the final venue will be chosen by Ministers and announced this autumn. The exhibition will run for at least two months, showcasing the great creative, cultural and design sectors across the whole of the North with a view to helping boost investment and tourism in the region. The Government is contributing £5 million towards the exhibition and a further £15 million to a legacy fund to attract further cultural investment in the North. To read the full press release published on Gov.UK, Click Here. Arts Council England has secured funding for a grant programme for museums to borrow loans for display by upgrading buildings and display spaces to meet the requirements of the Government Indemnity Scheme. 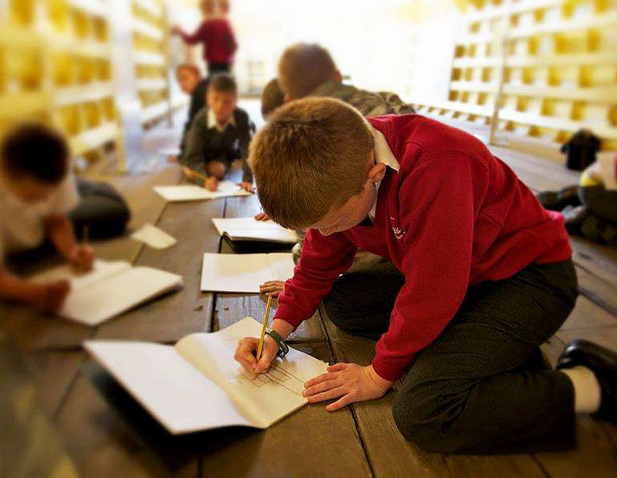 The purpose of the programme is to allow museums to borrow significant objects from museums, particularly national museums and Major Partner Museums. By borrowing high profile loans it is hoped that museums will increase their visitor figures and profile, to help increase their resilience in challenging times. 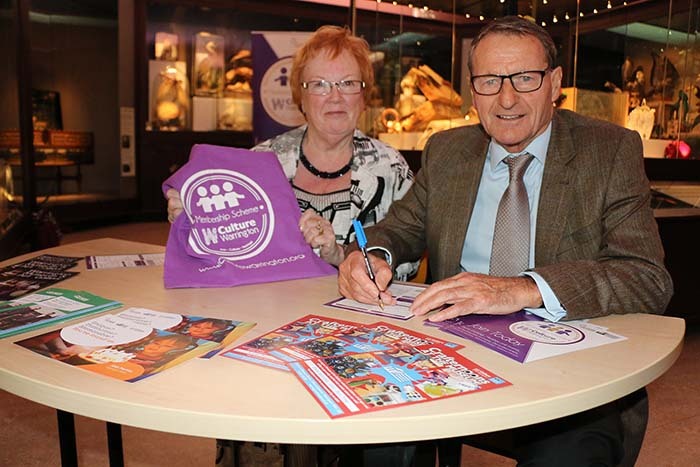 £132,000 has been allocated for museums in the North West in 2017-18 and the funding will be distributed through MDNW. 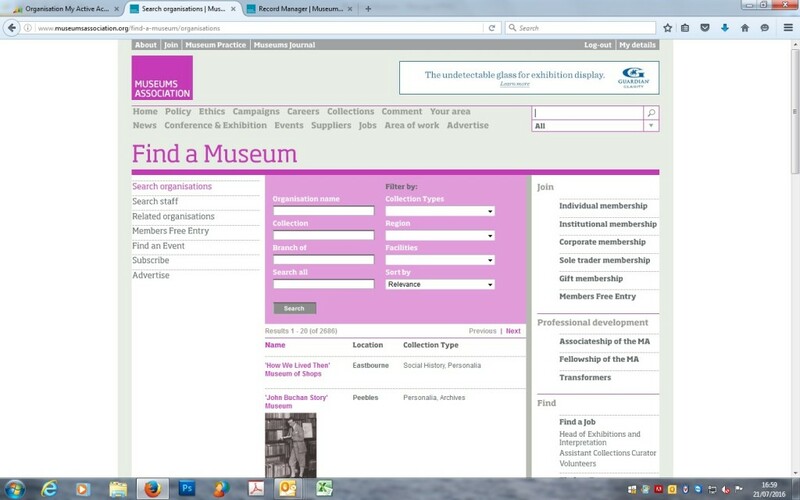 A single museum can apply for a minimum of £10,000 to a maximum of £50,000. 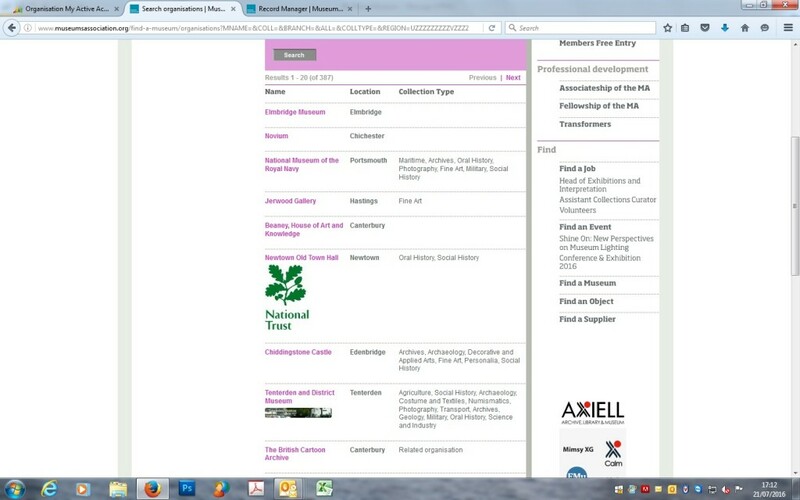 A consortium of museums can apply for a maximum of £80,000. The loan(s) must be confirmed between the borrowing and lending organisations prior to application to this fund. The programme is being announced now to give sufficient lead in time for museums to approach nationals and Major Partner Museums to request loans. Additional support on working with nationals to secure loans will be given in the form of the British Museum’s “Loan Ready” programme, with training days running in the North West from September 2016 to February 2017. Attendance on this programme is strongly recommended if you are considering applying to the “Ready to Borrow” scheme. Further details of the British Museum’s programme will be announced on our blog soon. To apply for “Ready to Borrow” funding you MUST attend one of the surgeries held in by the MDNW team for advice and guidance before submitting an application. We will not accept applications from museums which have not attended. The surgeries will be held in July 2017; dates and venues will be announced on our blog nearer the time. For further details on eligibility and timescales, refer to the ACE Ready to Borrow guidance 2017-18 and the ACE Ready to Borrow Application Form. Please read through these before contacting one of the team for advice.